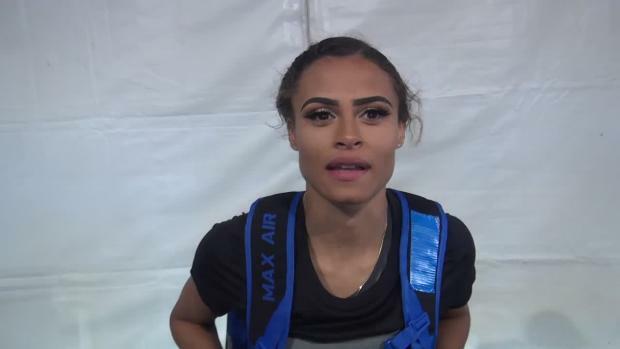 World-leading 400m hurdler Sydney McLaughlin is officially going pro. 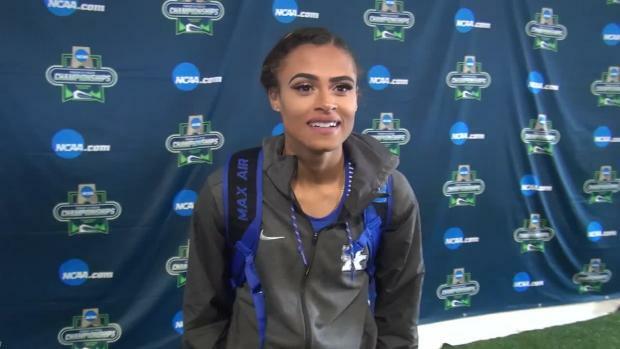 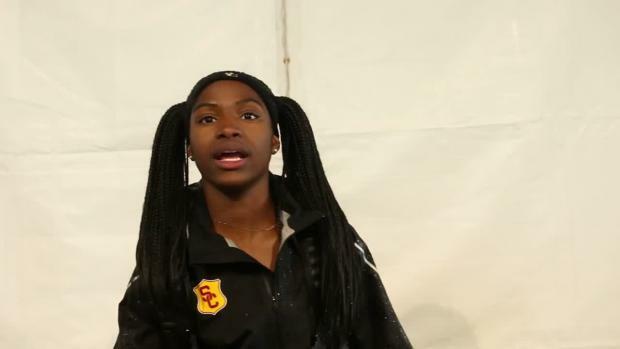 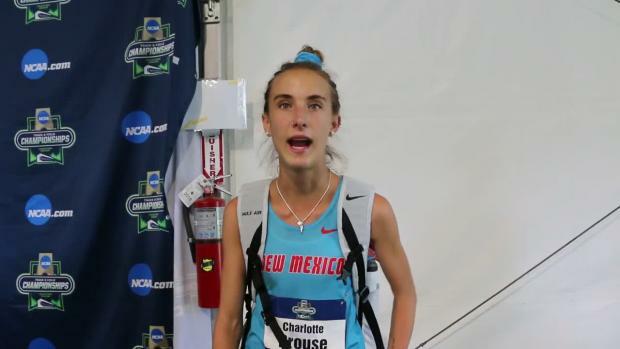 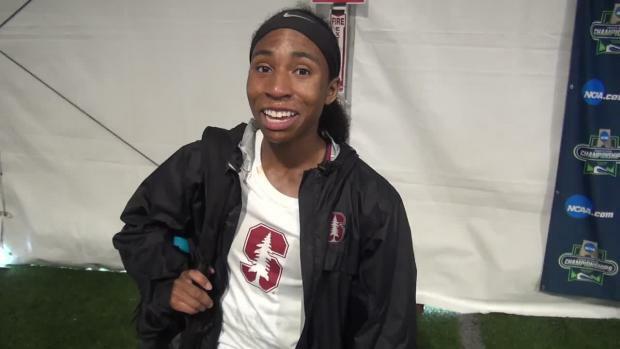 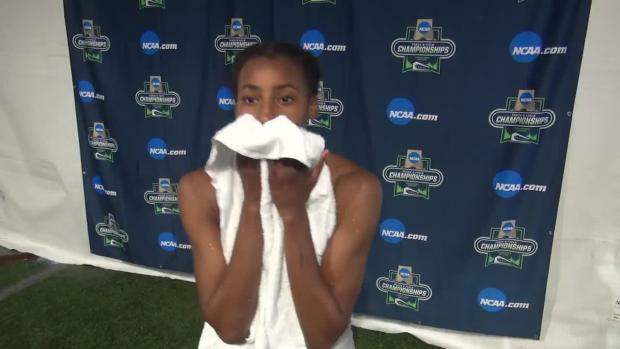 After running the third leg on Kentucky's 4x400m relay and splitting 50.03 at the 2018 NCAA Outdoor Championships, the freshman phenom announced that it was her final race as an NCAA athlete, that she's planning on racing at USATF Outdoor Nationals, and that she now intends to go pro. 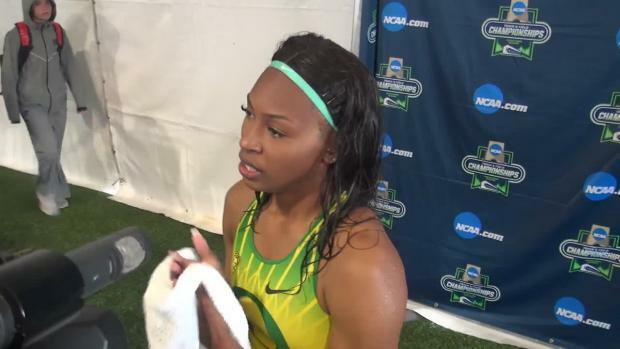 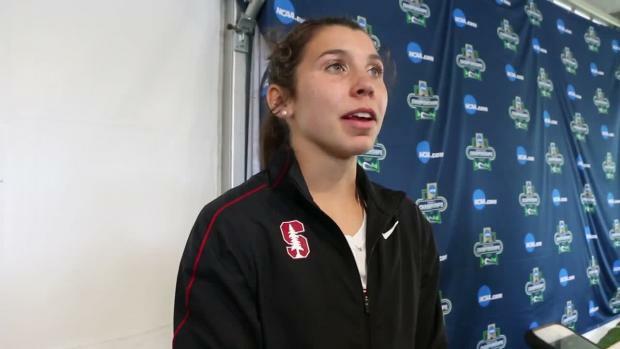 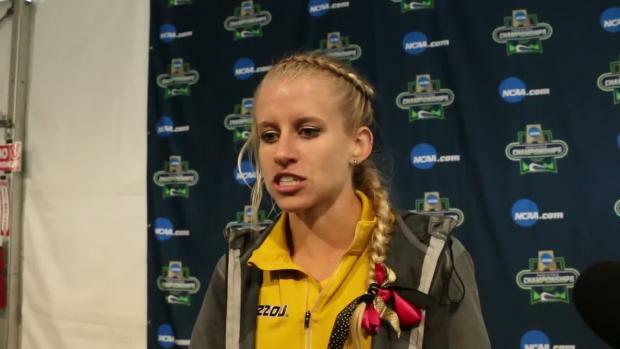 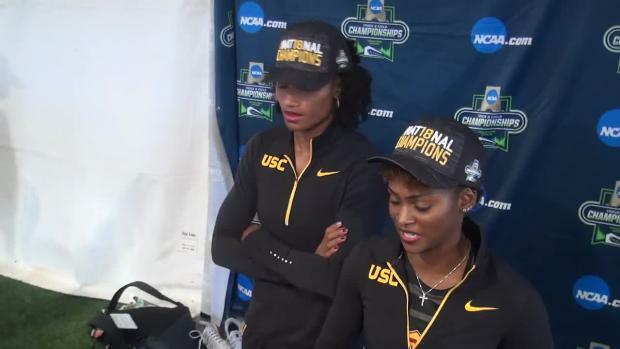 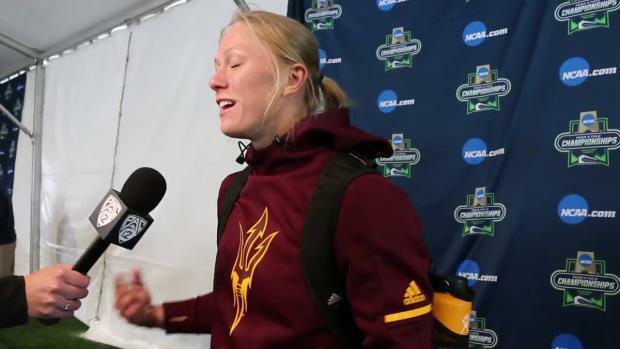 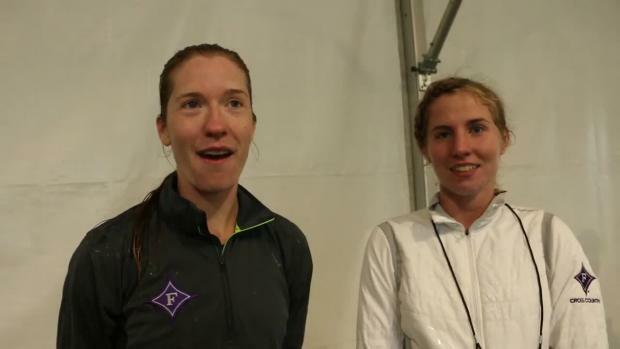 Today, McLaughlin stormed to her first, and last, NCAA title in the 400m hurdles with a time of 53.96-almost two seconds ahead of runner-up Anna Cockrell of USC-despite horrendous conditions that included torrential rain and chilly temperatures.McLaughlin set her 400m hurdles PR, 52.75, at the 2018 SEC Outdoor Championships in May, which reset her own world junior record and came tantalizingly close to the world record of 52.34. 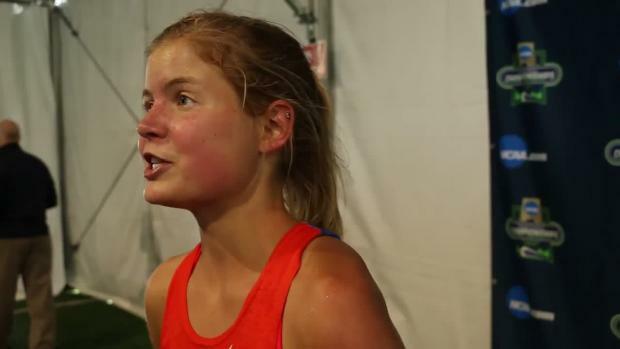 In 2016, McLaughlin made headlines as the 16-year-old who took third at the U.S. Olympic Trials and then went on to qualify for the semifinals in the 400m hurdles at the Rio Olympics.Let the mad dash to sign Syd The Kid begin! 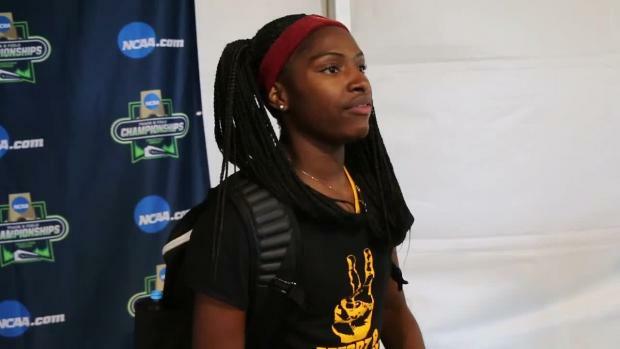 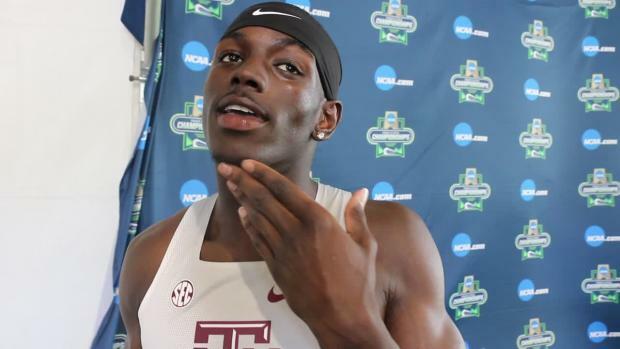 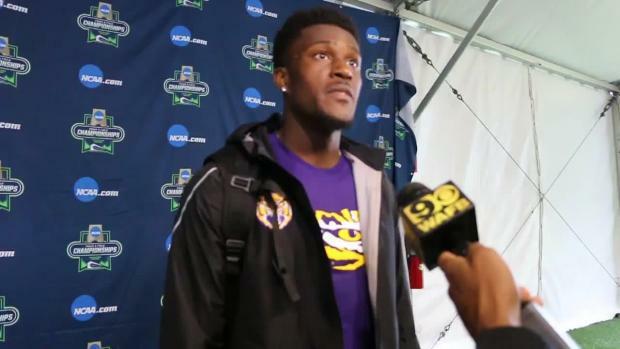 The phenom qualified for the final in the 100m and 4x100m for the Trojans. 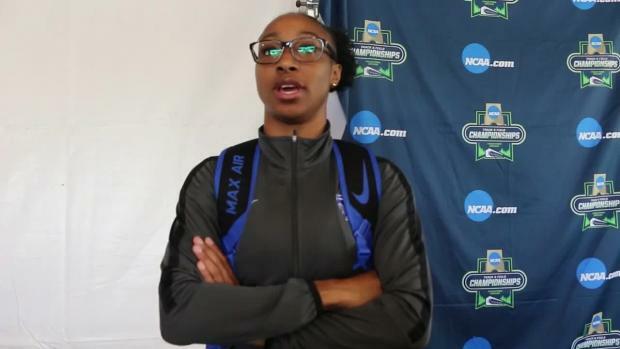 Kentucky senior Jasmine Camacho-Quinn has her eyes on the NCAA 100m hurdle record of 12.39. 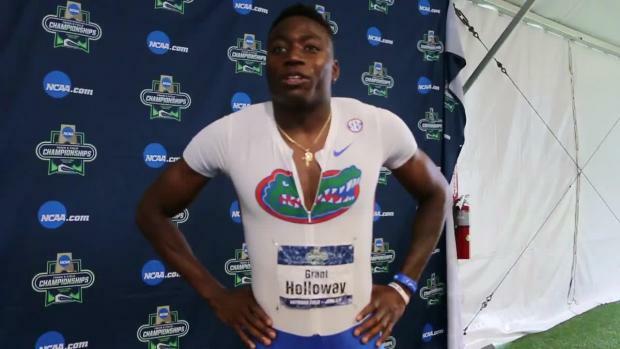 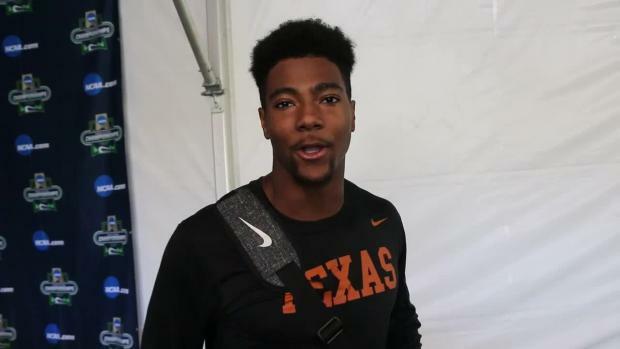 The Texas junior stayed on the Florida superstar Grant Holloway's shoulder in the semifinal. 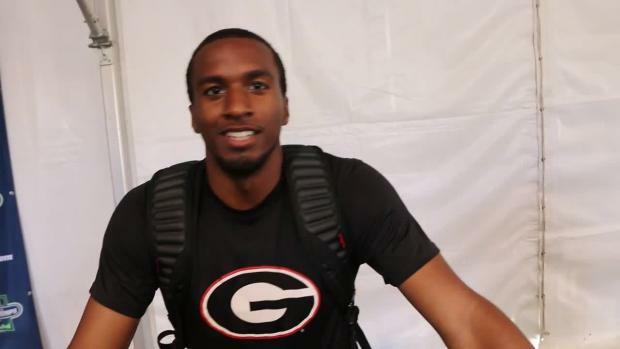 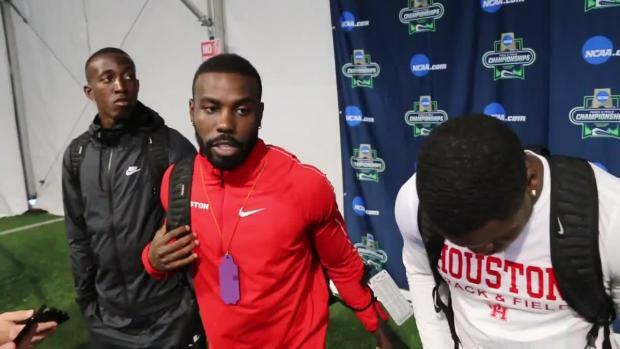 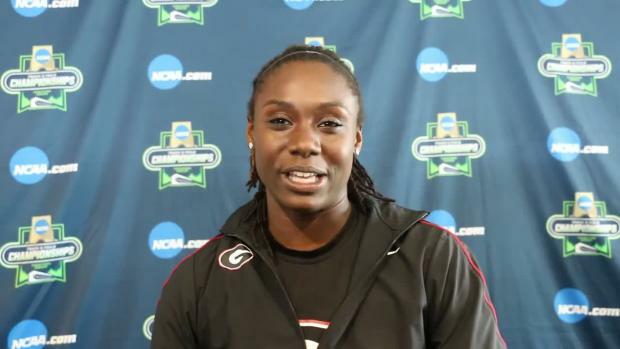 After a setback earlier in the meet, the Georgia junior turned in the fastest time in the 200m semifinals.